2014 is a year of transition. It’s the first full year with next gen consoles, while last gen hardware is still strong. Without considering the big E3 announcements for this year, there’s still a lot to look forward to. So, with that in mind, here’s a rundown of the games CGMagazine knows about. It’s kind of strange to have Diablo III on this list following the release of it’s expansion Reaper of Souls, but this title is a personal favourite of some of the staff. Diablo III will make its way to the PlayStation 4 sometime this year, with the Xbox One version following sometime after. Blizzard’s dungeon crawler was a hit when it released on PC and Mac in 2012, and it’s popularity grew a year later when it was ported to home consoles. Now, players can relive the game solo, or with online and local co-op on their next gen consoles. 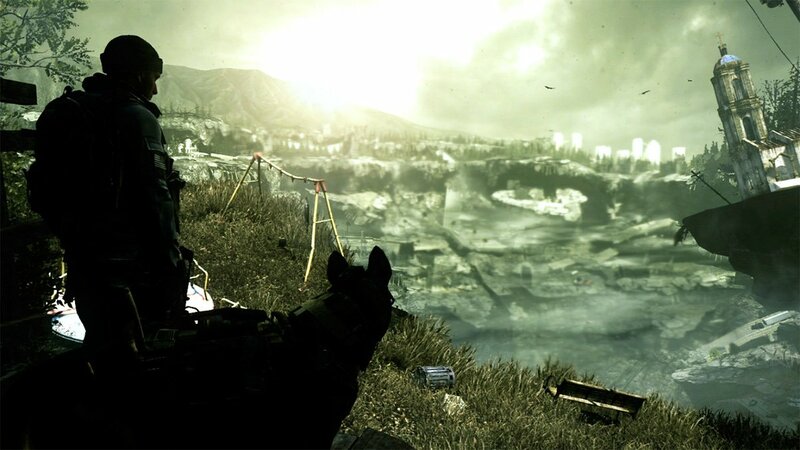 Call of Duty Ghost launched in November, so players will have to wait for this one. Not much is known about this year’s game except that it will be the first CoD with a three-year development cycle. Sledgehammer gets the nod or this year, probably followed by Treyarch in 2015, and Infinity Ward in 2016. This is good for the series, as a two-year cycle doesn’t leave much time to change things up. We’ll probably learn more of about this title in June at Electronics Entertainment Expo. 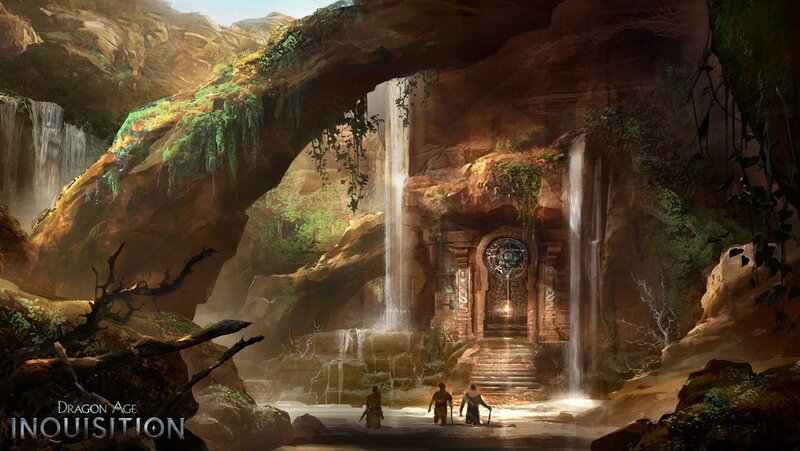 Dragon Age: Inquisition will feature a new protagonist and a new play style. Instead of a linear progression, Thedas is more open for exploration. In this game, the Templar and Mages are at war, and dragons rule the skies, so its up to players to save a world in turmoil. BioWare has RPGs down to a science, so we expect big things from this game. World of Warcraft turns 10 this year, so it would be a good time to throw in some updates. 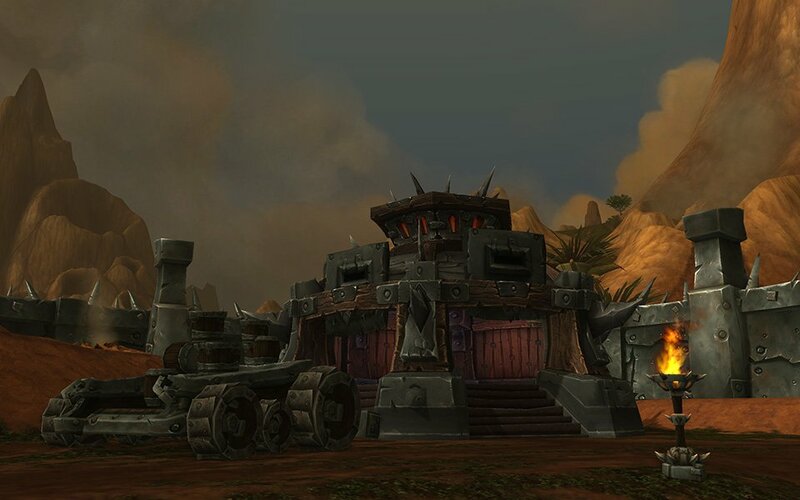 Warlords of Draenor features a revamped world, updated character art, and graphics, as well as new quests and a level cap of 100. There’s no exact release date yet, but you can expect it sometime in December. As a yearly instalment, the Assassin’s Creed series doesn’t change a lot. But each game’s unique setting and time period breathes just enough life into each title to feel fresh. 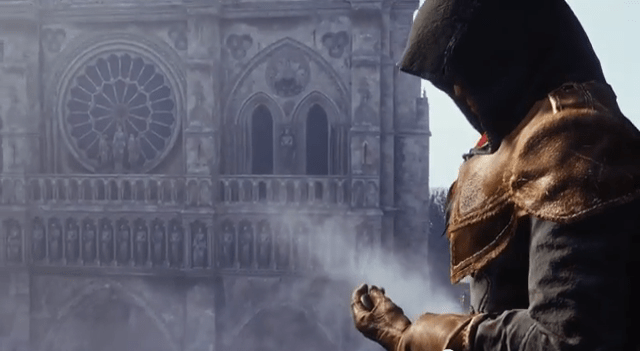 Last year’s entry, Black Flag, featured the pirate paradise Nassau, and now Assassin’s Creed: Unity will take place in Paris during the French Revolution. 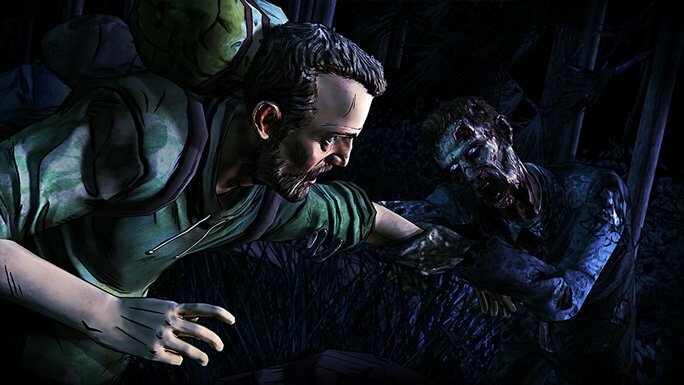 If you’re longing for a Walking Dead fix after the TV show’s season finale, Telltale Games has you covered. Players return to the zombocolypse as Clementine. All of your actions affect her outlook on the world. Those decisions actually mean something in this game because they carry over from the previous Walking Dead season. Episodes one and two have already been released, but there are still three more to round out the season. Just prepare to feel feelings. Selling over 30 million units on the Wii, Mario Kart is one of Nintendo’s heavy hitters. 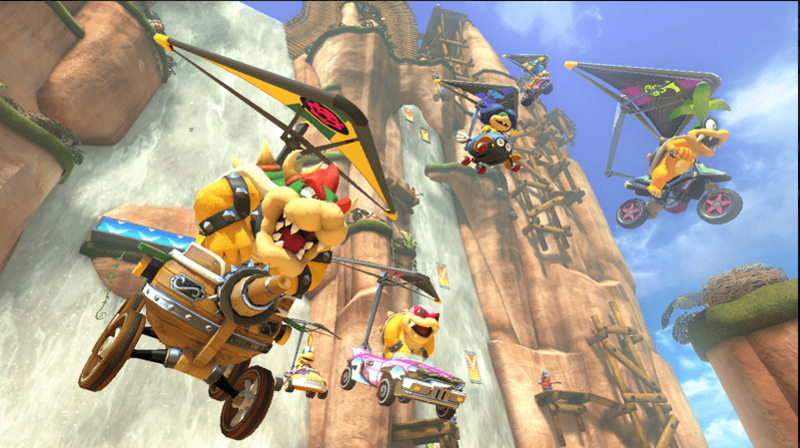 Now, Mario Kart 8 will carry the load and maybe even become the much needed system seller the Wii U needs. With some carryovers from the last entry like gliders and different terrains, and the addition of new characters like Koopalings, this entry in the series could be pretty fun. There was a time when any MMO that went up against World of Warcraft failed. Now, as WoW’s following slowly dwindles, there’s a little more space for new games to step in and fill the void. That’s where Elder Scrolls Online comes in. The series already lends itself to MMO play style, and it’s world is big enough for Bethesda to constantly release expansions. 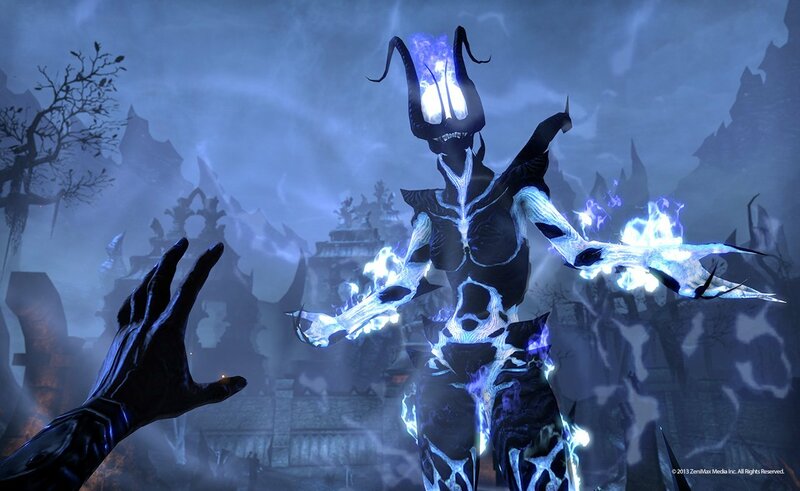 This particular game takes place 800 years before Morrowind and Oblivion, and a millennium before Skyrim, so there is a lot of history to cover. id Software’s Wolfenstien is the granddaddy of first person shooters, so whenever a sequel comes along, it’s a big deal. Gamers play as BJ Blazkowicz as he wakes up in an alternate history where the Nazis won the Second World War. It’s fast, there’s dual wielding, and giant Nazi-Mech-Dog. If that doesn’t get you excited, the pre order comes with a beta for Doom 4. Last year, Rockstar Games‘s Grand Theft Auto V was a benchmark for open world action-adventures. 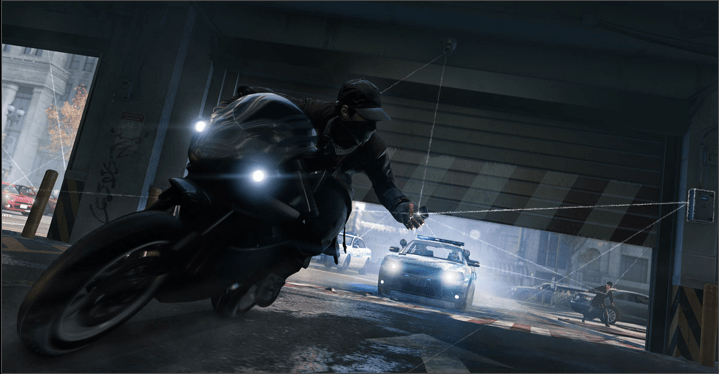 This year, Watch_Dogs might take that spot. This could be Ubisoft’s most ambitious title to date. 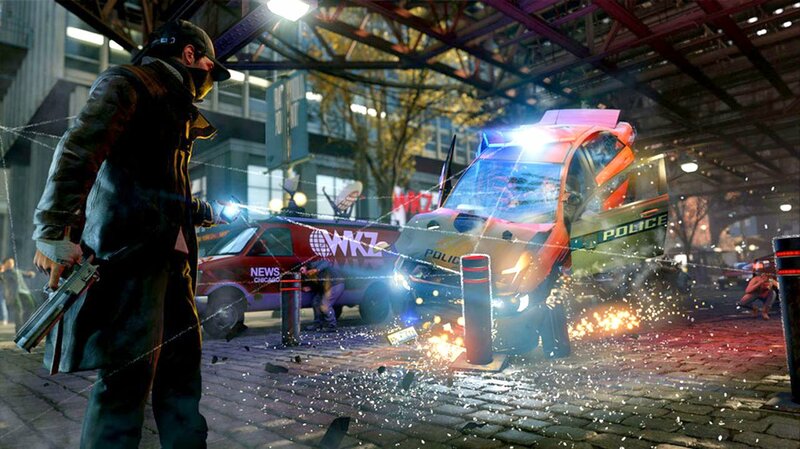 Players take control of the former thug-turned-hacker Aiden Pearce as he brings his own form of justice to Chicago. It looks cool, and hopefully it’s delays only improve that. There’s quite a bit to look forward to without knowing what E3 will bring. Maybe in a few months this list will look a little different, but that doesn’t mean we can’t get excited for the games we already know about. What are the games you can’t wait to play this year? Did we miss something that you think should be there? Leave a comment below and let us know.